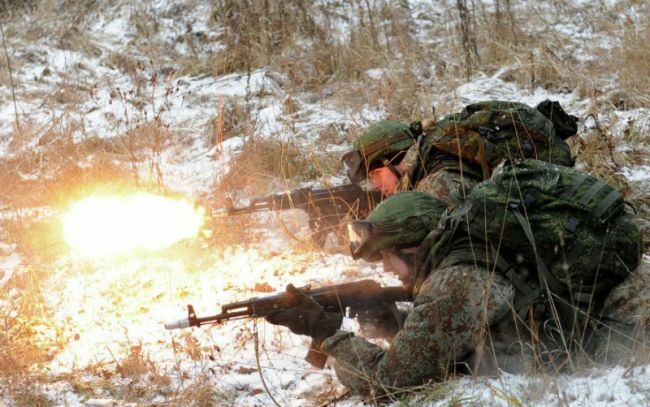 The air cavalry of the Pskov Guards Corps of Russia’s Airborne Troops is holding joint maneuvers with the 38th mobile guards brigade of the Byelorussian army near Brest, Belarus. According to representative of Russia’s defense ministry Yevgeny Meshkov, the necessary equipment was provided by the Byelorussian side. The practical part of the maneuvers, this including landing and combat firing, will take place at the Brest training ground on Apr 15. The trainees are supposed to land, cross a stream and shoot using combat vehicles and small arms. The maneuvers are being held according to the international action plan of Russia’s Defense Ministry and will last till Apr 16.